Last season, the Cavs still had LeBron James, finished with 50 wins and made their fourth consecutive appearance in the NBA Finals. This season, the Cavs finished 19-63, didn’t even sniff the playoffs and are tied for the second-worst record in the league. Yet, why does it feel like the Cavs are in better shape now compared to 2011 when the first post-LeBron season ended with the same record? For starters, that 2010-11 team had practically no players that were relied on on a nightly basis. No disrespect to the great Wild Thing, Andy Varejao, but he was one of our best and longest-tenured players at the time. Not exactly the recipe for success, but seeing that the team had to rebuild after losing the best player, maybe it was a good thing. This time, the Cavs have established veterans in Kevin Love, Tristan Thompson and Jordan Clarkson surrounding a growing young core in Collin Sexton, Larry Nance Jr and Cedi Osman. Thanks to the NBA changing rules regarding the draft lottery, the Cavs can look forward to a top-3 lottery pick to add to their stash of talent. Even though the Cavs were losers, they almost felt like lovable losers, even if just in Cleveland. After all, the Cavs were still a top 10 team in terms of attendance. 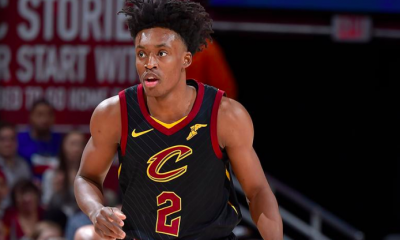 Sexton showed a big leap in confidence and NBA-level ability over the course of the season and will be a big piece for the team moving forward. Osman was another bright spot in a down season, showing more of an ability to drive and score in the paint, taking after his veteran mentor from a season ago (James). Thompson and Love are a lock in the paint and Clarkson is the new JR Smith, ready to shoot his shot at a moment’s notice. Matthew Dellavedova, John Henson, Jaron Blossomgame and Nance all could make nice complementary pieces on the second team. 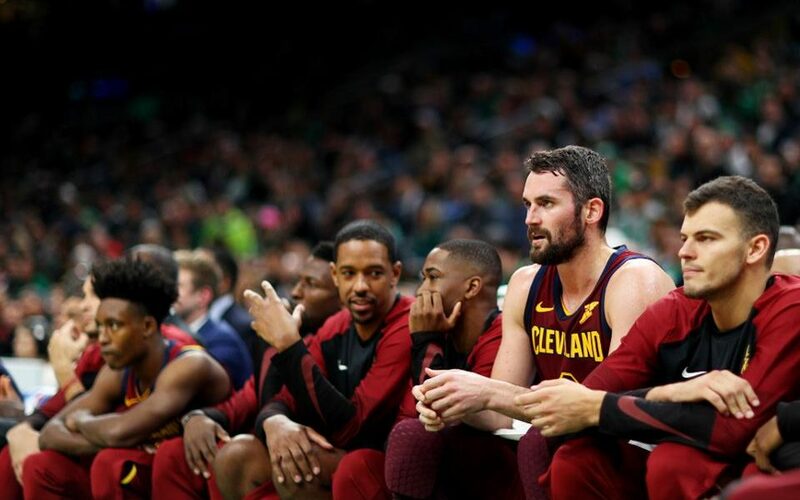 It may not seem like much, but in the weaker Eastern Conference, the Cavs COULD make a push for the #8 seed next season. Hell, the Miami Heat and Charlotte Hornets almost grabbed the final spot with sub-.500 records this season. This year’s 8-seed, the Detroit Pistons, are a top-heavy team. To their credit, they made the playoffs, but being led by two bigs does not make for a consistently good team. The Cavs currently have more talent than the Pistons, but due to injuries and chemistry issues early on, this season was doomed. Again, the Cavs have a shot at one of the top picks in the upcoming draft, meaning an R.J. Barrett, Ja Morant or even the coveted Zion Williamson could be a part of this team next season. With the amount of productive guards on the team, the Cavs should probably go with a SG or SF, and Barrett, Williamson or even Cam Reddish and PJ Washington would look good in the wine and gold next season. Sexton was the best rookie this season not named Luka Doncic or Trae Young and will get even better in the years to come. Averaging 16.7 PPG while shooting 40 percent from the perimeter and playing all 82 games, Sexton could make the De’Aaron Fox leap from year one to year two with the right coaching. 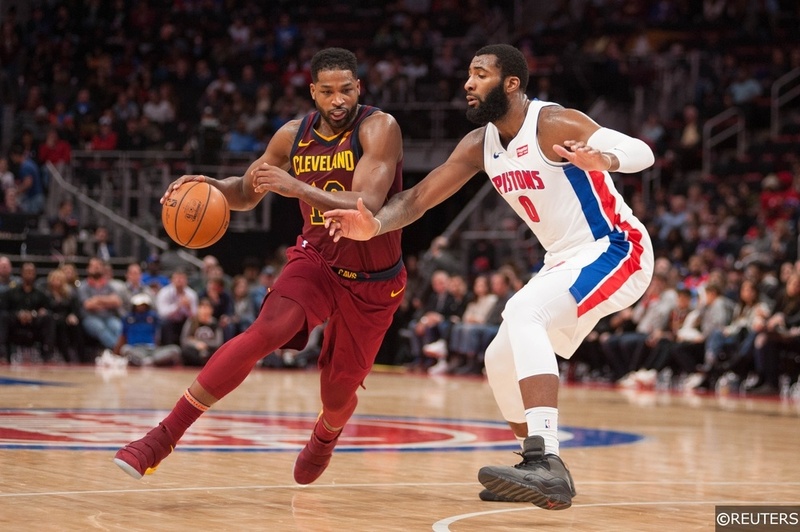 A lineup with Sexton, Osman, bigs in Thompson and Love and a wing scorer like Barrett, Reddish and Aubrey Dawkins or another big like Washington, Dedric Lawson or Jordan Nwora could be a popular one in Cleveland in 2019. This year’s draft is not a particularly deep one, so having two first round picks could bolster this roster pretty fast.